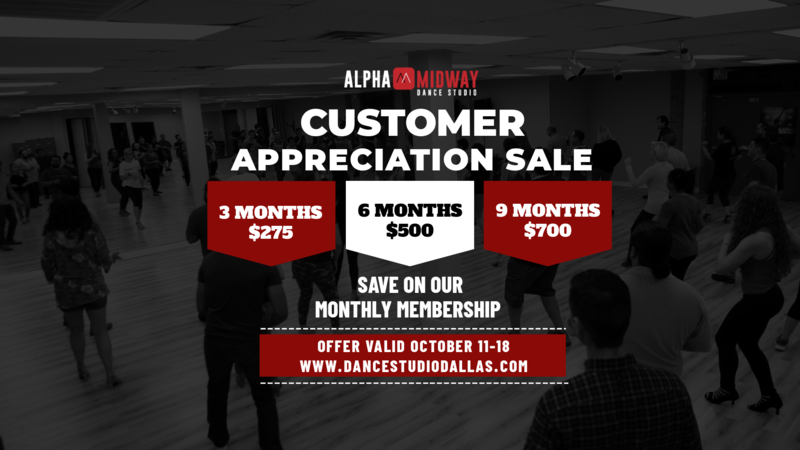 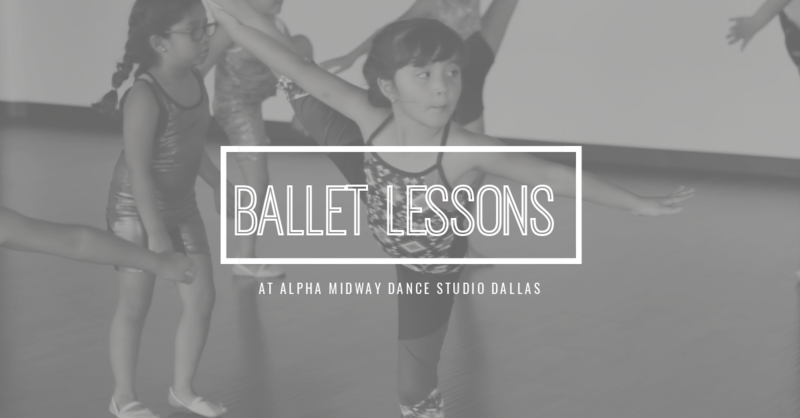 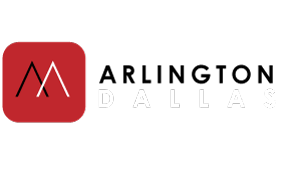 The goal of Ballet at Alpha Midway Dance Studio is to impart the fundamentals of classical ballet. 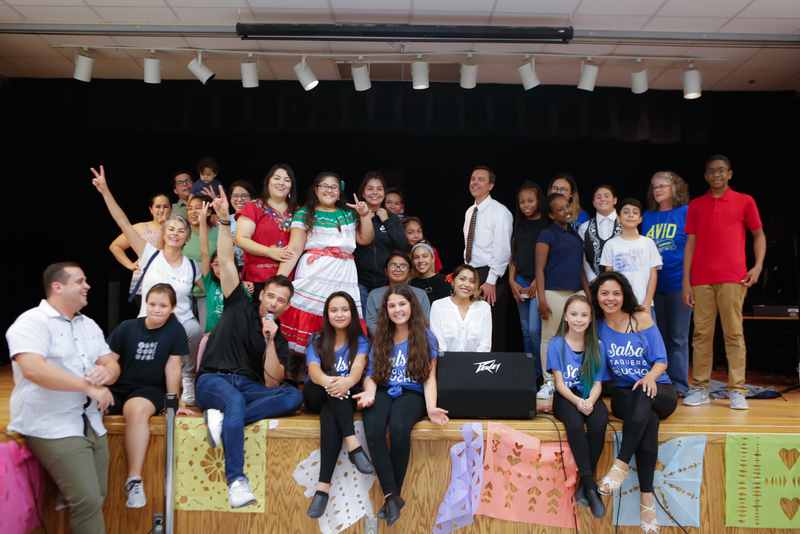 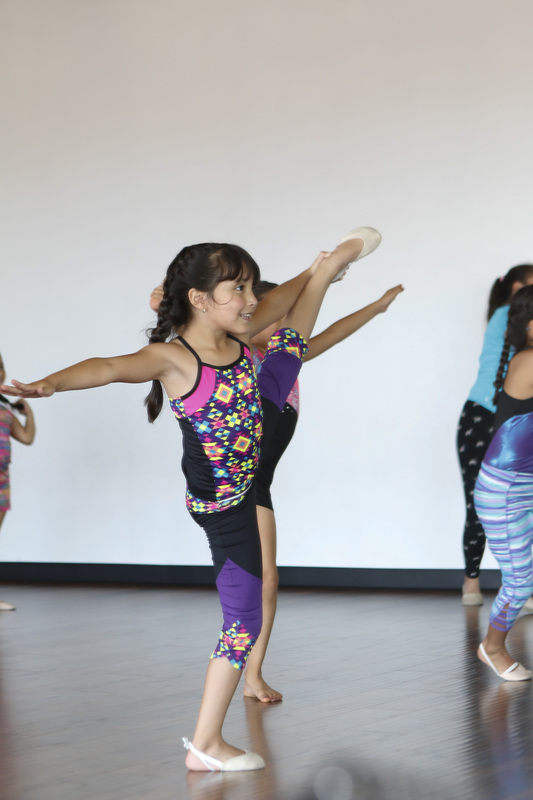 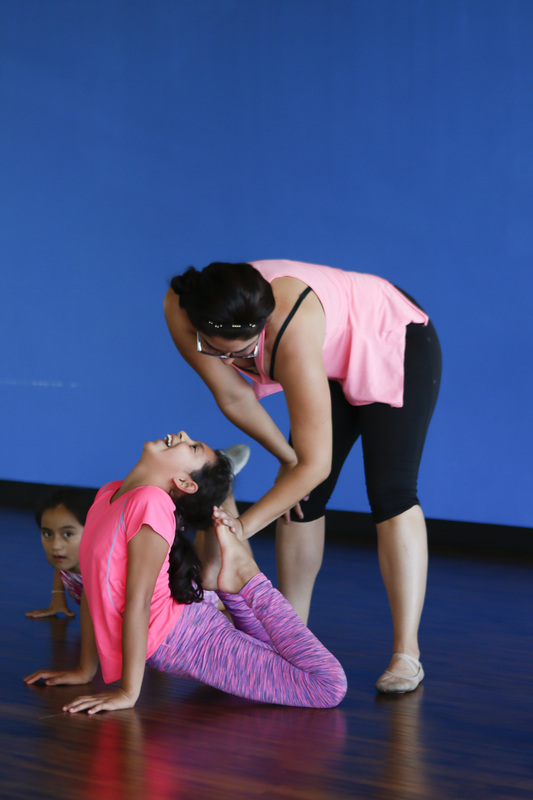 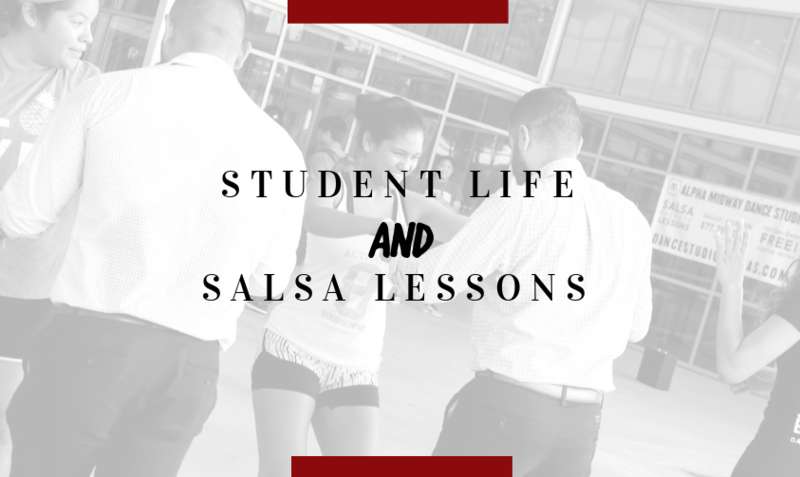 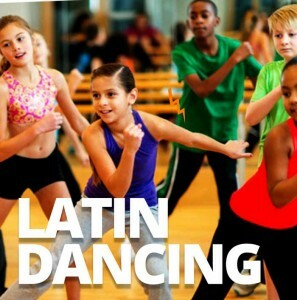 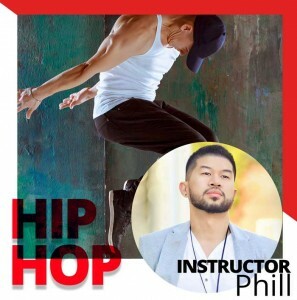 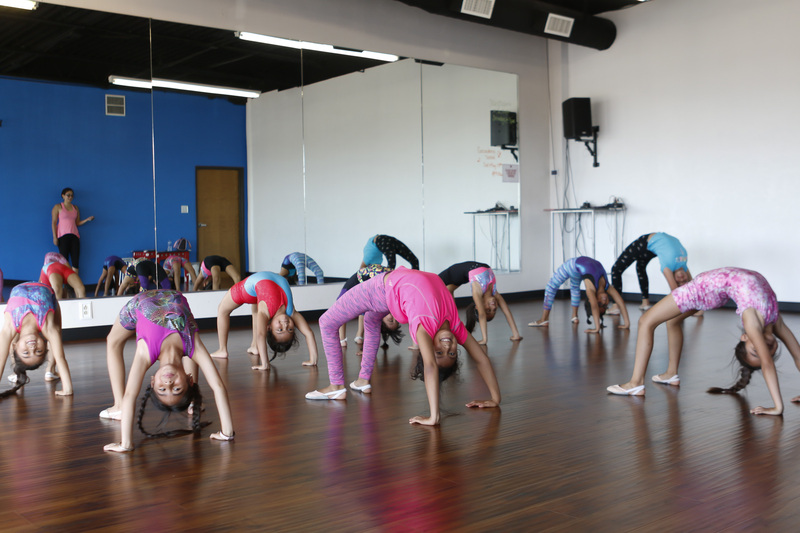 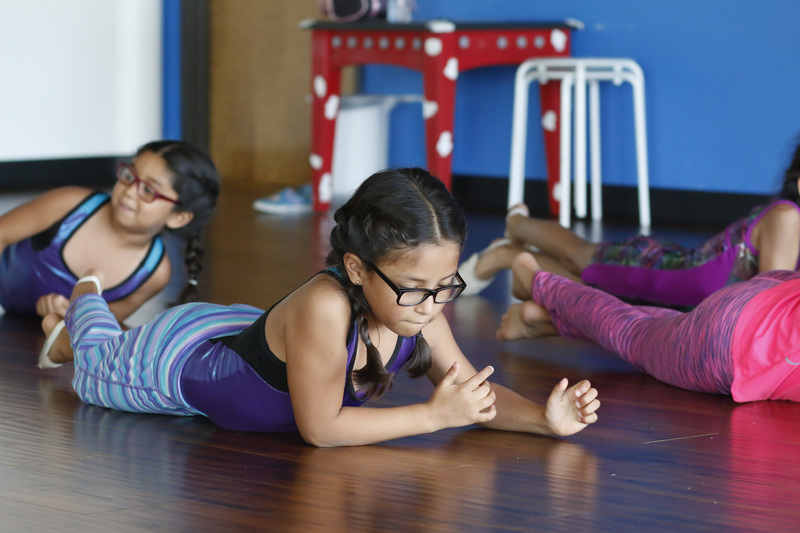 The class will focus on basic ballet technique, proper body alignment, and musicality. 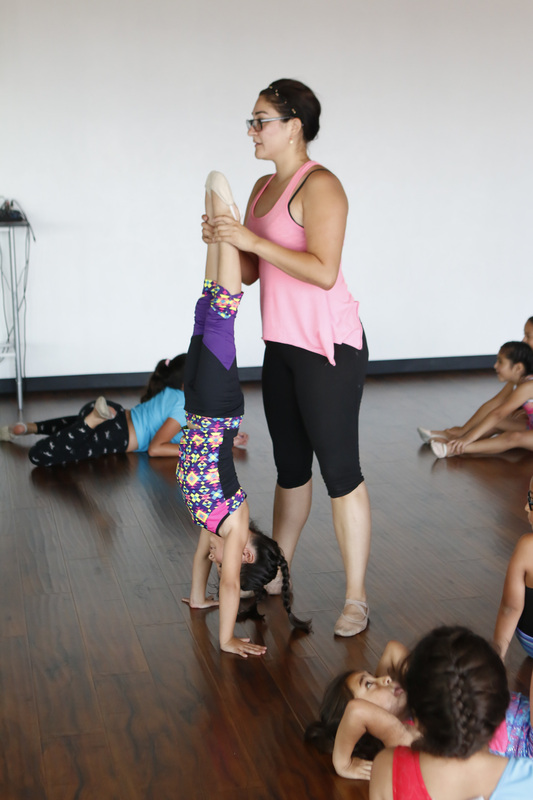 The exercises introduced at this level for alignment, flexibility, and coordination will develop a strong foundation of physical and cognitive understanding necessary for classical ballet training. 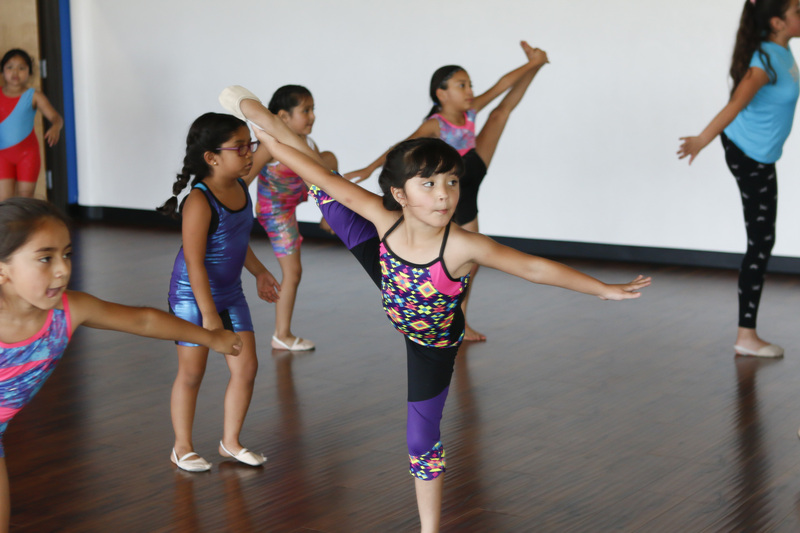 Friday 5:30 to 6:30 PM Classical Gymnastics 5 to 14-year-olds.